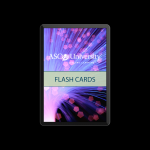 The ASCO Flashcards app aims to help medical practitioners to quickly review and test key oncology topics. 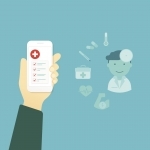 This app contains 316 searchable flash cards that cover material covered on the USMLE step exams. 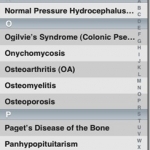 These flash cards are not organized in the typical Q-bank fashion, rather have more of a focus on pathology.